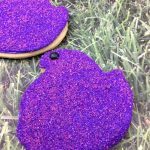 Looking for delicious Easter cookies that everyone will love? 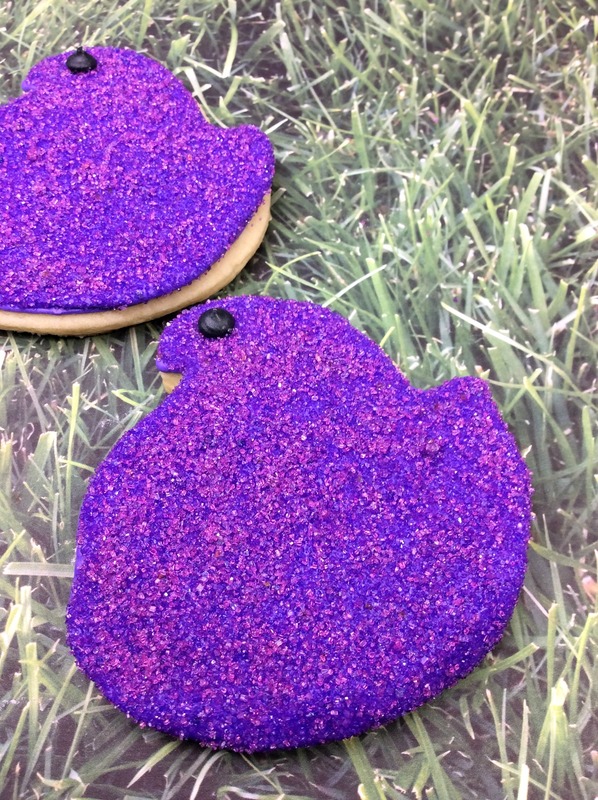 These Peeps Cookies are the perfect Easter Cookies. If you are one of those people that is not into eating traditional Peeps this time of year, I have something for you. Peeps Cookies are seriously the best way to get that look of a Peep but to not have all of the marshmallow taste that can sometimes overwhelm some of us. These cookies are sugar cookie based but look exactly like those cute Peeps! Some people just don’t want their kids to sit down and devour marshmallows and maybe you don’t want to either. While still full of sugar, these Peeps Cookies are the perfect solution to any snack dilemma when it comes to a favorite snack. Your kids will be wanting to make these over and over again. So while I am baffled at not wanting to eat a Peep, these Peep cookies is just as good. Your family will love eating these Easter cookies. They are also perfect for an Easter dessert or to send into school for an Easter party. Related: Try making this Easter Punch which is great for kids and here is a delicious Easter cocktail for adults. While you are enjoying your Easter, have the kids make an Easter Bunny. – Cream the soft butter with the sugar until the combination is smooth not grainy to the touch in a mixing bowl. -Add the vanilla.. Continue mixing. -Sift the four, baking soda, and salt together. -Add the dry mixture to the wet mixture. -Continue mixing to make sure all ingredients are thoroughly blended. -Make the dough into a ball, wrap it in cling wrap completely covering the entire dough ball. -Put in the refrigerator for about 6 hours or overnight. Check to see if the dough is firm. -Pull the cookie dough out of the refrigerator and sit it out to soften up a bit. -Roll the dough out on the cutting board and using the cookie cutter begin to make your cookies. -Line the cookie sheet with parchment paper. -Using a metal spatula move the cut cookies to the parchment lined cookie sheet. -Bake at 325 degrees for 8 minutes. Check to see if the cookies are thoroughly baked. -Take the cookies off of the cookie sheet and put on a wire rack to cool completely. combine all ingredients except the colors into a standing mixing bowl. Outline the cookies using the piping bag. - Cream the soft butter with the sugar until the combination is smooth not grainy to the touch in a mixing bowl.